We like to say we live in a “connected world,” and why not? Long-distance communication once required hand-written letters and months of transit. Now, with the tap of a finger, you can not only talk to a family member halfway across the globe, you can watch their eyes crinkle as they smile. But while we are more connected in some ways, we’ve gotten less connected in others. When is the last time you communed with the woods? Felt a deep, intimate connection to your own spirit? Experienced yourself as a part of the community of all the peoples on this planet—including the plants and animals? We need these experiences. The world needs us to have these experiences. Moved by the world’s deep need for real connection, Ana Forrest has brought the power of yoga together with indigenous wisdom to provide people with a way to heal and connect. 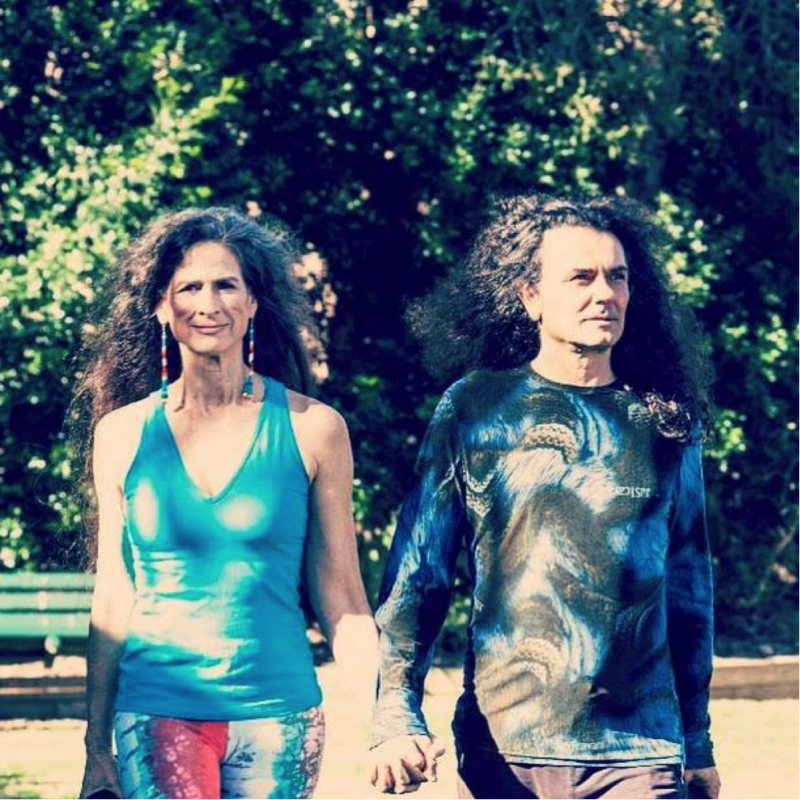 Together with her husband, Jose Calarco, who is co-founder of Descendance, an Australian dance group designed to preserve and promote Australian aboriginal culture, Ana has created a new sequence of yoga classes, integrated shamanic cultural elements from the world's oldest traditions. The result is Ancestral Voices: Yoga for Transformation and Renewal a one-month series of online yoga classes, which pairs yoga with indigenous wisdom from Native American and Aboriginal communities into a potent synergy. Both of these traditions address our deep, human need for connection to something beyond our small, day-to-day self. 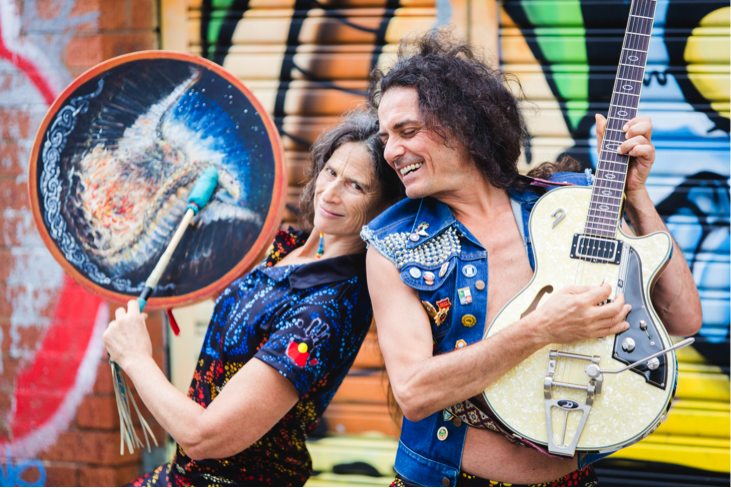 The new series is a collaboration of Ceremony, which weaves together ancient Ceremonial songs and dances of initiation and Spiritual connection, and brings them into Forrest Yoga. To learn more, go here to check out Ana Forrest’s newest work Ancestral Voices: Yoga for Transformation and Renewal, and download a free yoga practice excerpt!